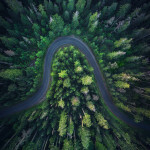 June 2016, I spent two weeks traveling around Oregon to capture some new imagery. 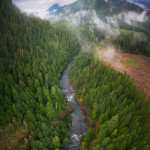 Oregon has always been one of my favorite places to photograph, full for diverse landscapes and incredible views. Here are some behind the scenes images and visuals from my trip. 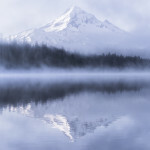 Crater Lake is incredible, I have photographed this beautiful place many times. Every time I visit, it is just has amazing as the first time. Here is a timelapse sequence of the Milky Way gliding over the lake during moonset. The sequence lasted for about 5 hours and it made up of over 600 still frames. 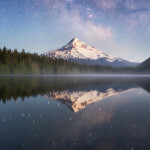 I shot a ton of timelapse photography up in Oregon and plan to put together a short video soon. I want to make sure some of the footage is a surprise, so this is the only timelapse I will be sharing in this post. 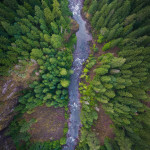 A big goal from my recent trip was to use my drone to create new perspectives and see the landscapes in a different way. Sometimes looking straight down at objects or scenes completely changes the shapes and forms. 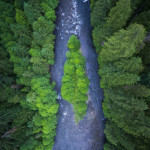 These images were taken over different forest and river landscapes. One of my most memorable experiences from the trip was camping and exploring Lost Lake. The views of Mount Hood were almost unreal. We lucked out with some incredible morning mist during sunrise and a beautiful clear night sky for shooting the Milky Way. 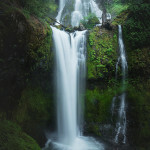 Over the years I have explored many of the beautiful waterfalls around the Pacific North West. Two waterfalls I was finally able to visit this trip were Proxy Falls in Central Oregon and Falls Creek Falls right across the border of Oregon/Washington, not far from another favorite waterfall “Panther Creek Falls”. Proxy was just incredible, powerful and elegant. My friend Andrew offered to model for my photo sitting on a log in the distance, thanks Andrew! Falls Creek Falls was also incredible, this waterfall was much larger then I thought it would be from seeing previous photos. It was a short 4 mile roundtrip hike. As we were shooting it started to rain which created some really awesome atmosphere to the photograph, and made for a really nice hike back. 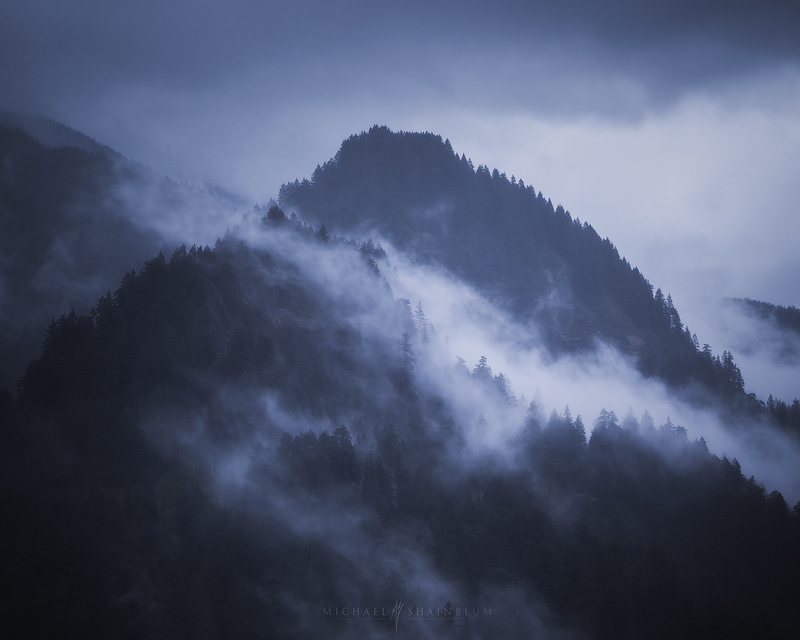 Driving back from Falls Creek Falls I saw a beautiful build up of fog rolling through the hills and decided to create a dark and moody image. Heres two more images taken with the DJI Phantom 4. The first image was taken over the Oregon Coast, the image is titled “The Missing Piece”. The 2nd image was taken over near the border between Oregon and Washington near the Columbia Gorge. 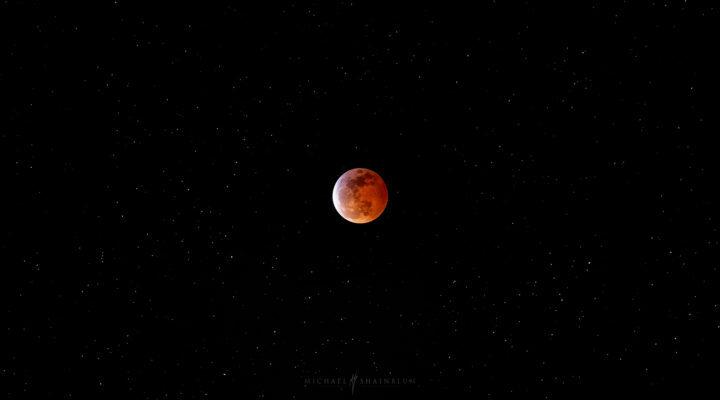 I created a vertical panorama to show a wide perspective on the scene. Here are three behind the scenes images from the trip. 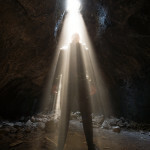 The first was taken in a cave during the morning, the image is actually straight out of camera. I could not believe how amazing the lighting was. The second image is of my trusty Quadcopter after a successful flight. 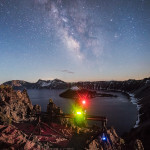 The third image is a shot of my timelapse dolly during a Milky Way timelapse over Crater Lake. You have an amazing body of work!